Ugandans living in the UK now have a reason to feel at home even when they are far away from home. This, however, will only apply to those who love their bottle most especially the Uganda Waragi, a flagship brand of Uganda Breweries Limited. 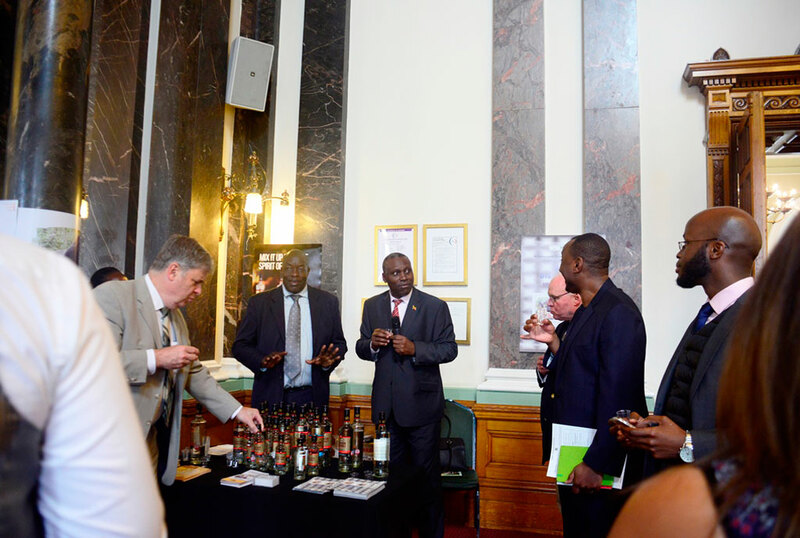 Earlier this week during the Uganda-UK Business Forum organized by The High Commission of the Republic of Uganda in London in conjunction with Uganda’s Honorary Consul to Leicester and the Midlands, Uganda Waragi was launched and introduced to the UK market. 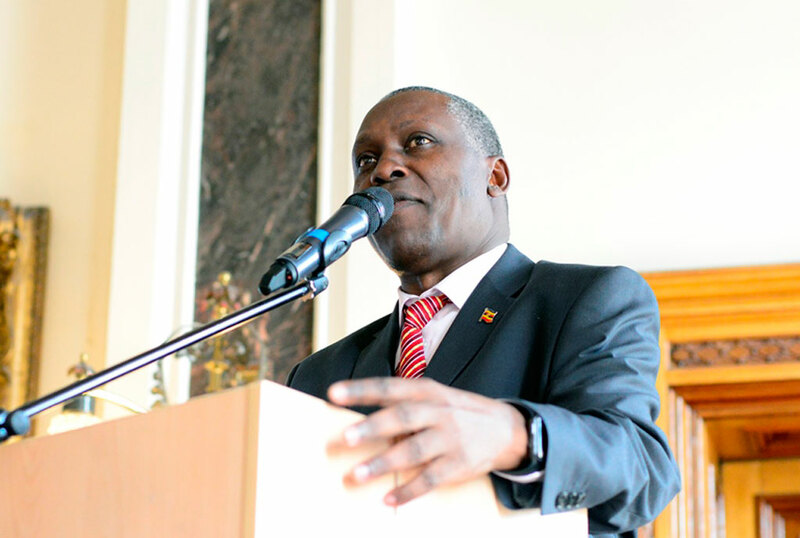 Uganda High Commissioner to the UK, His Excellency Ambassador Julius Moto during the launch said, Uganda Waragi has been duly registered in the UK by Her Majesty’s Revenue and Customs and will be officially available in the UK market. “We are not going to sell crude oil. We are going to sell finished products because we believe that selling raw materials is throwing away your money,” H.E Amb. Julius Moto said in support of the export of Uganda Waragi to the UK. “Capt. Paul Okidi the founder of AFLyU Ltd, the Sole distributor of Uganda Waragi in the UK said that the launch of Uganda Waragi has been in production for the last 72 years but has never been imported officially into the United Kingdom. He went on and urged all Ugandans in the UK and friends of Uganda to support the country.